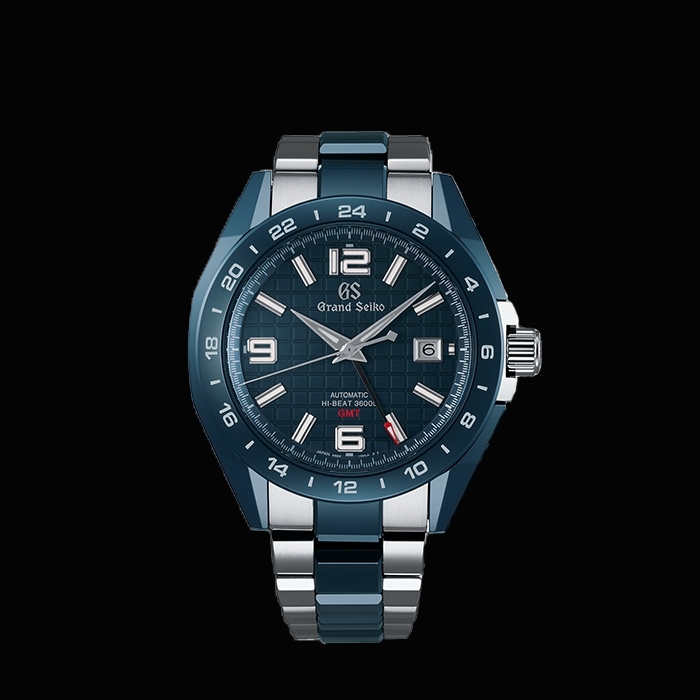 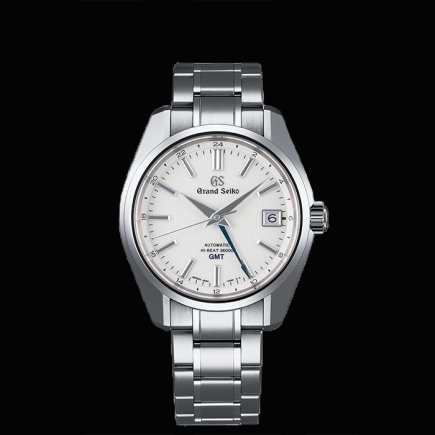 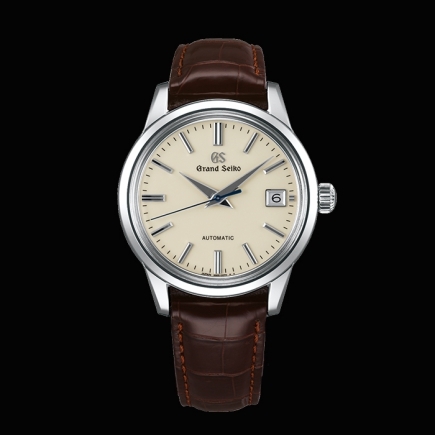 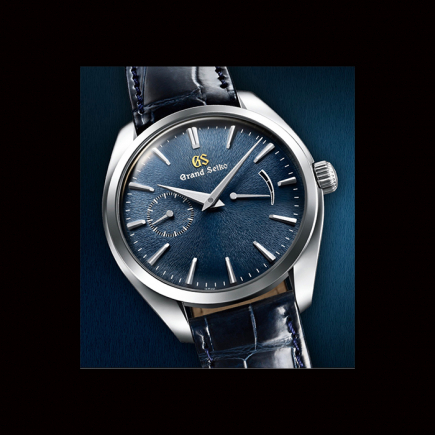 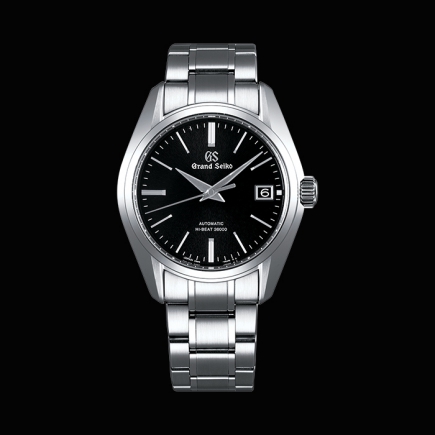 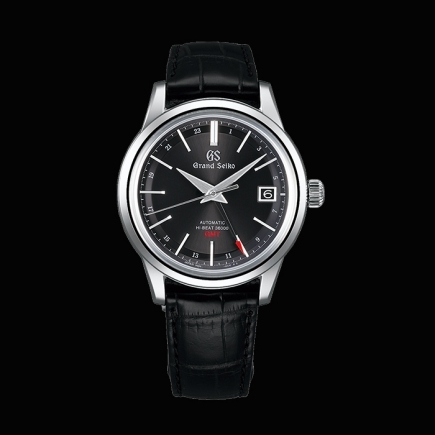 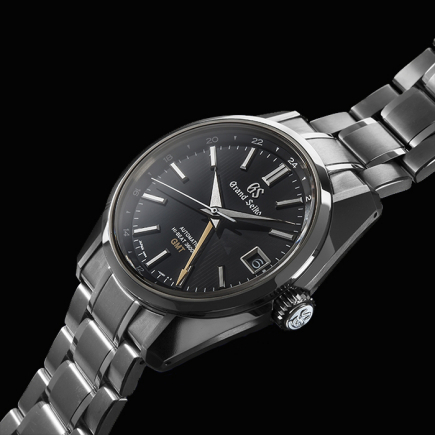 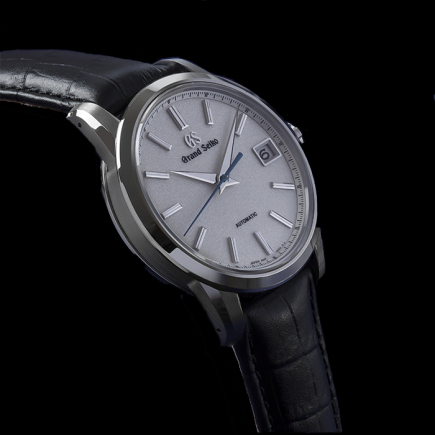 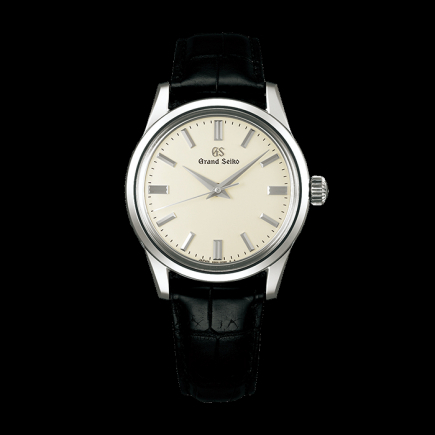 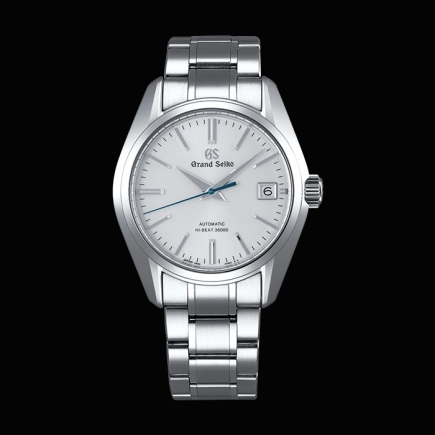 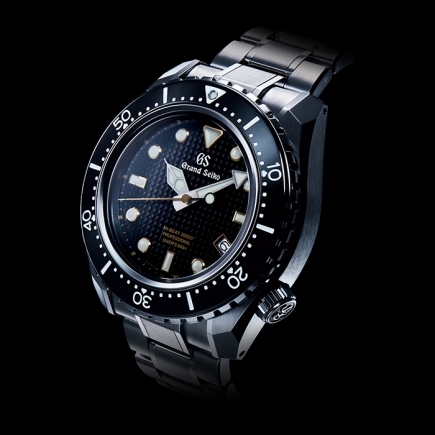 Grand Seiko | 13'600 € Tax inc. 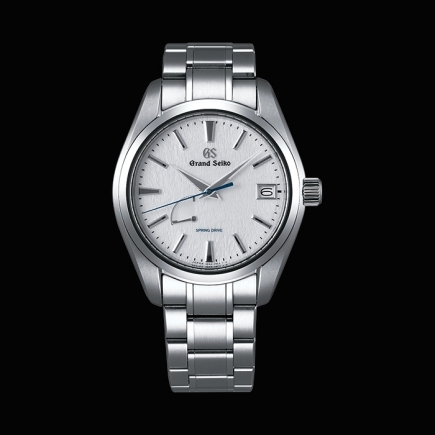 The task of assembling Grand Seiko is born by craftsmen and women who have honed their craft to such an extent that they can adjust parts by hand to tolerances of one hundredth of a millimeter. 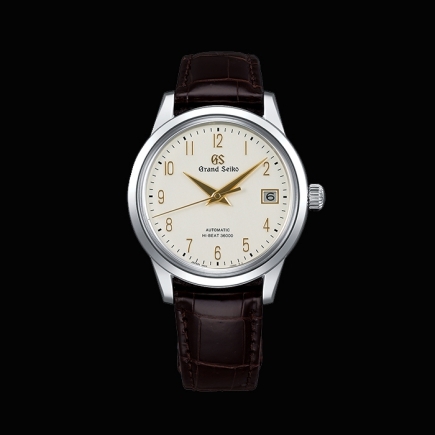 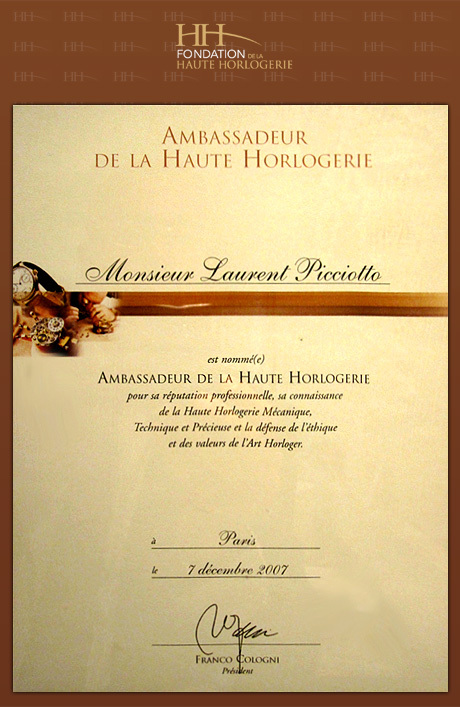 This extremely detailed craftsmanship is what has made possible the very precise timekeeping delivered by the 9S mechanical movement.